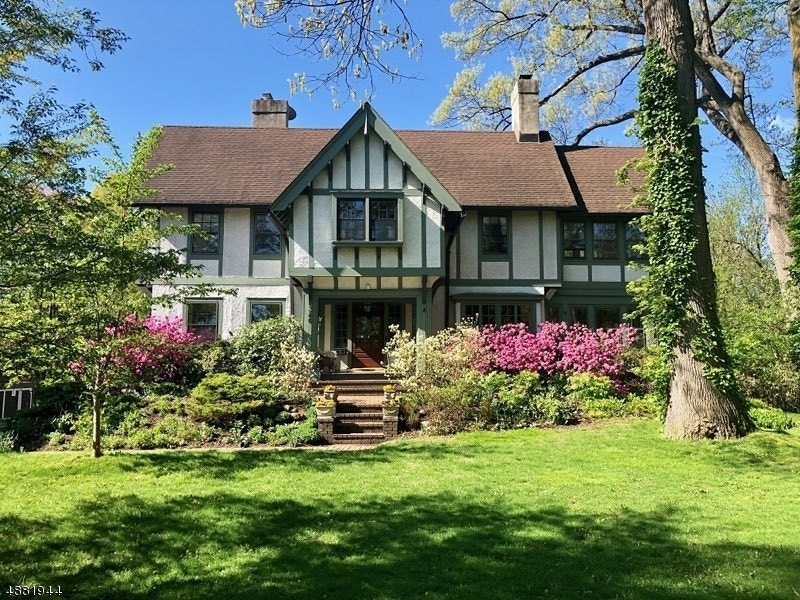 Located in Historic Montrose area, this stately Tudor has the feel of a Center Hall Colonial. Loaded with lots of original details, it is fully updated for today's lifestyle. With gleaming hardwood floors throughout and an updated kitchen, this home has great flow and is perfect for entertaining. Located only minutes from NYC trains and vibrant Town Center.